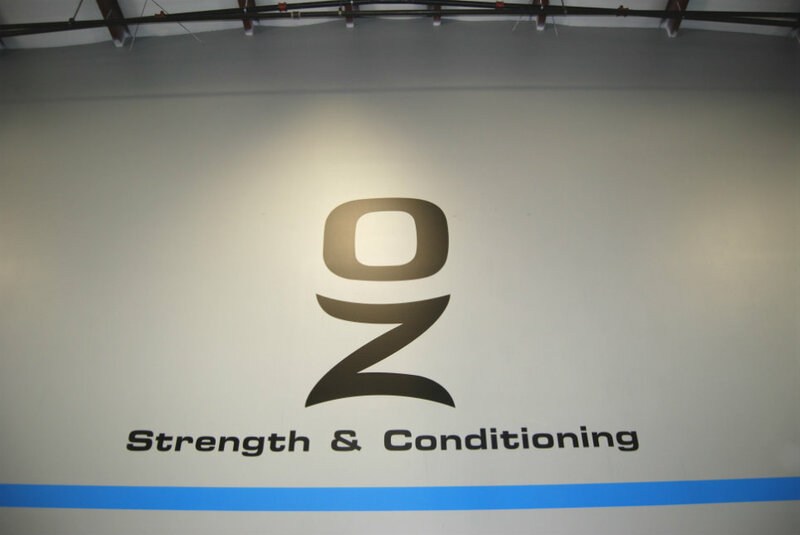 Welcome to OZ Strength & Conditioning of Fort Wayne. 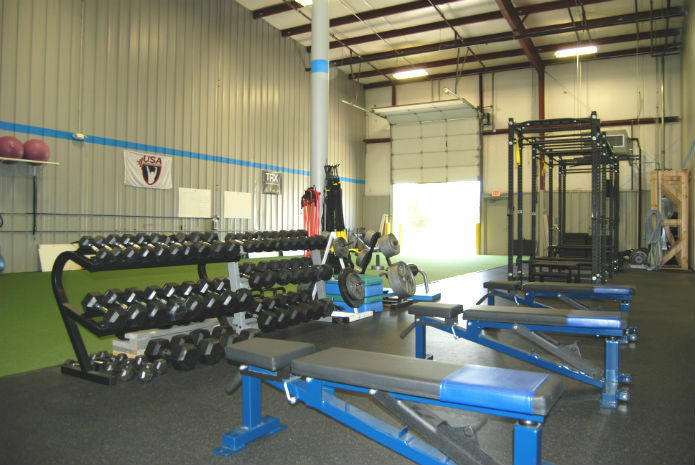 We provide a variety of services in the sports performance improvement areas for youth and adults. Our focus is on the individual, even when we are in group or team training classes. Every person is different. At OZ we develop tailor made strategic performance enhancement programs for the individual, even if they are in a group or team personal training class. One on one sports performance training, group and team performance training. One on one adult performance training and adult performance group training. Join our unique Tabata bootcamp today. Drop in classes and monthly available.